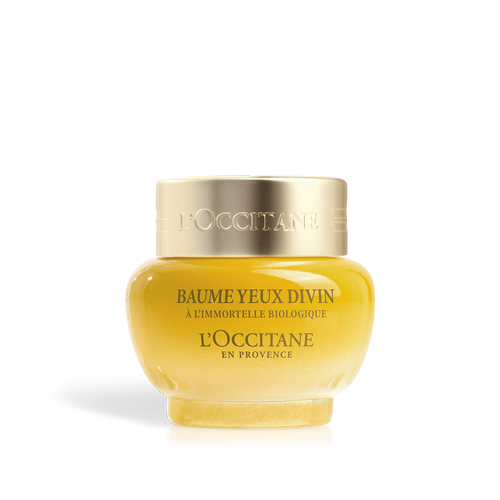 Zaihan loves Divine Youth Oil! 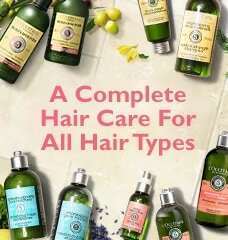 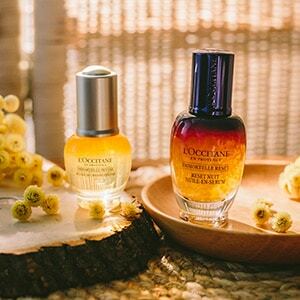 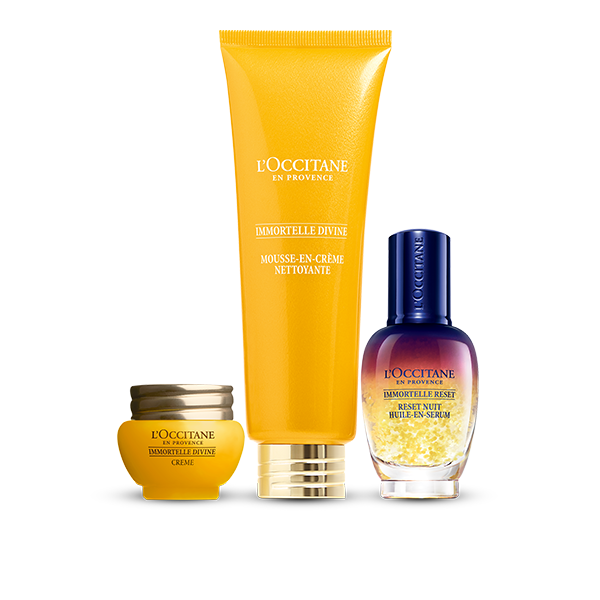 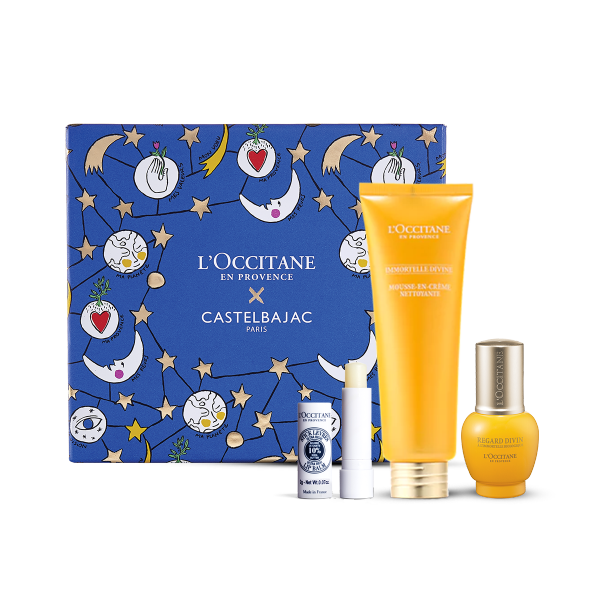 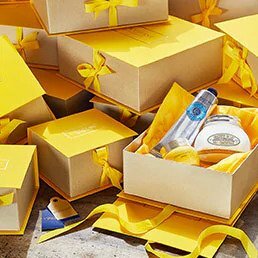 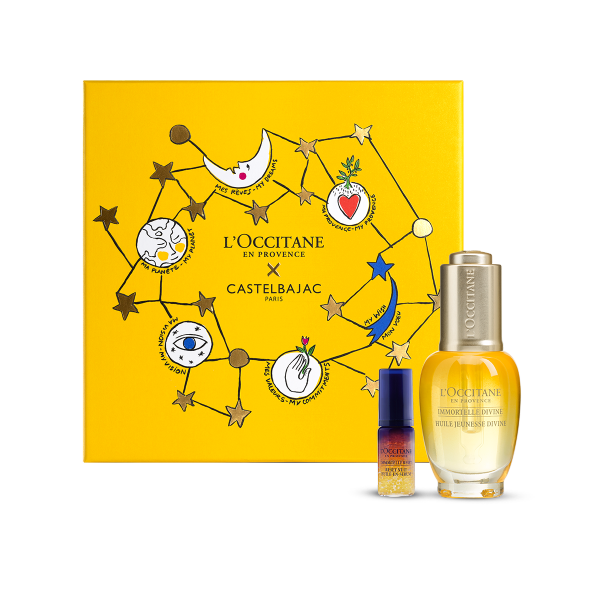 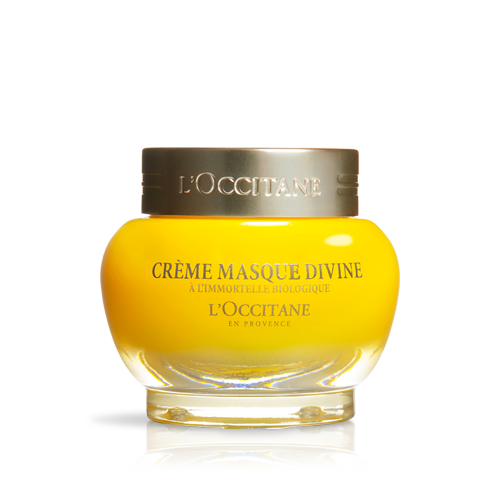 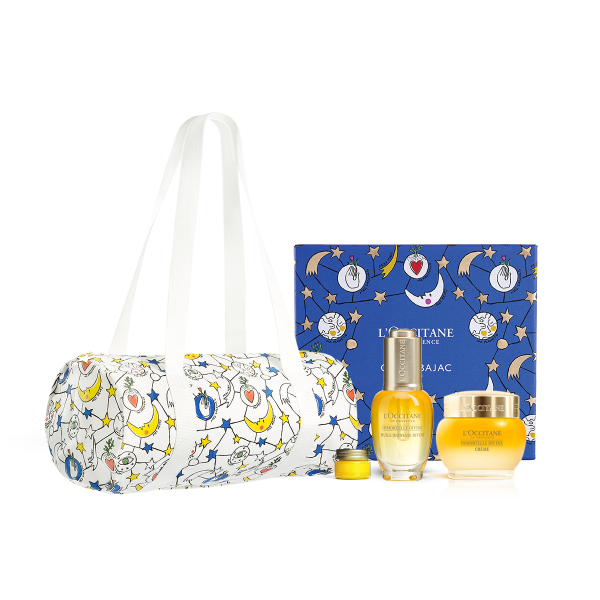 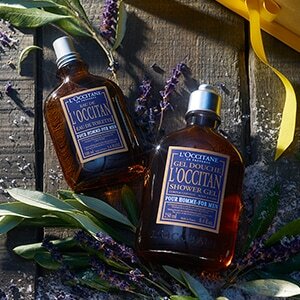 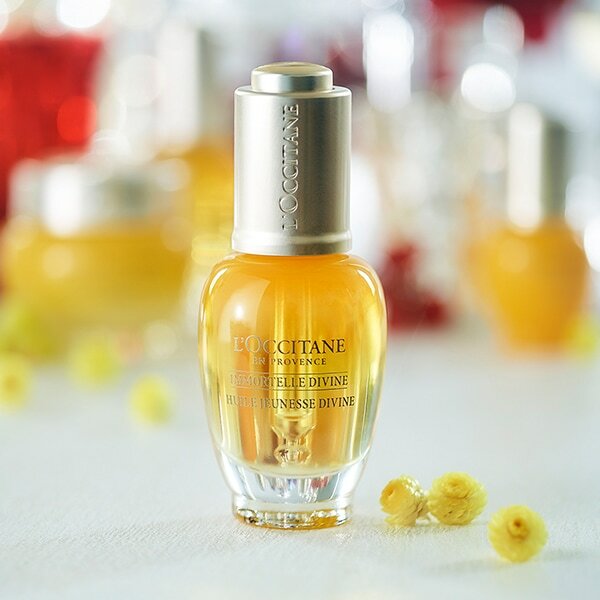 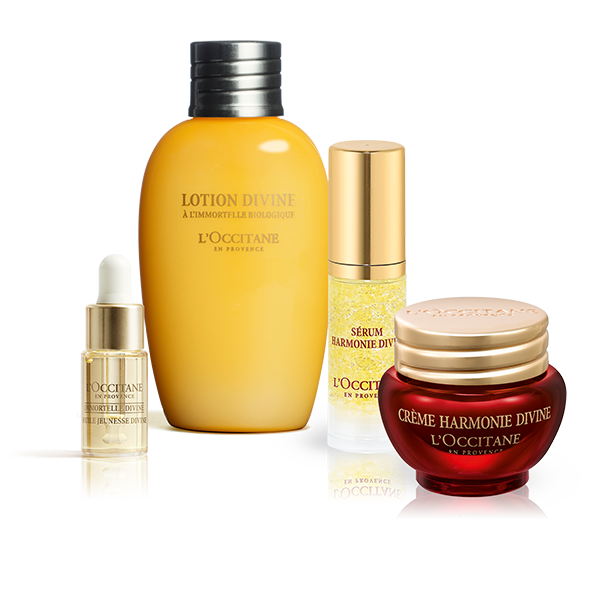 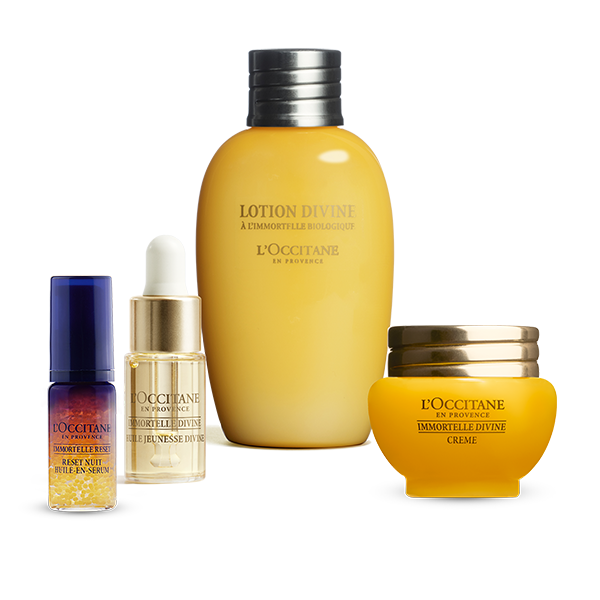 L'OCCITANE puts Divine Youth Oil to the test! 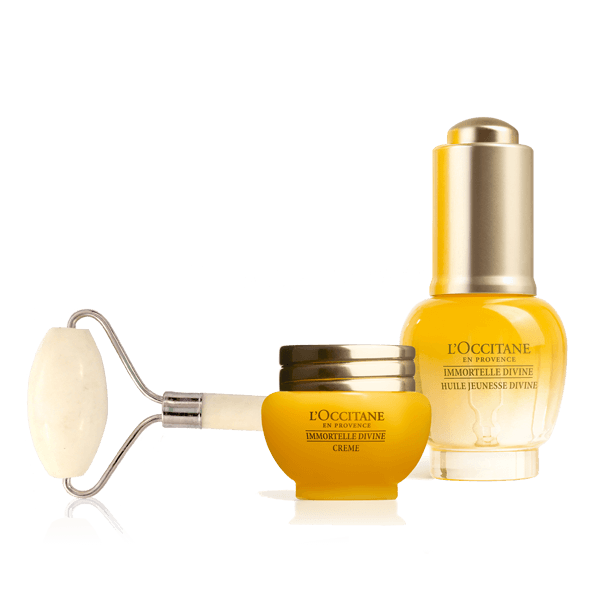 This second step to the double cleansing ritual foams up to effectively rid the skin of impurities, leaving a feeling of supplements and a youthful glow.